Research in food history integrates social, economic, cultural, and geographical influences on food customs, choices and foodways. 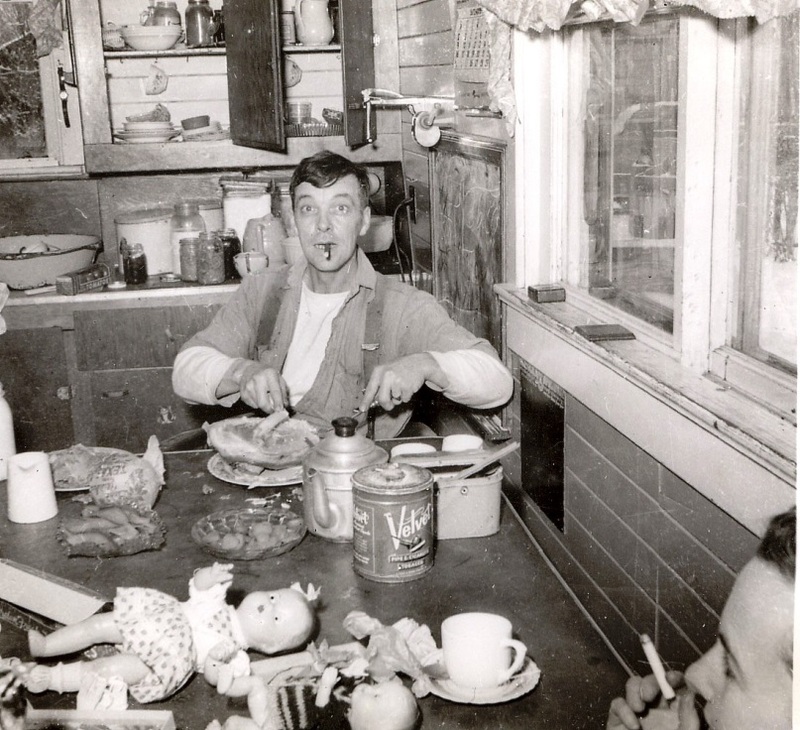 In this section of the BC Food History Network website, we present a variety of research papers that illuminate the importance of food in history.From time to time new research papers will be posted on this page. Paper submissions are invited. Please email bcfoodhistory(at)gmail.com for more information. Gale Smith wrote this article as her contribution to cookbook research for the Canadian Symposium XV, Issues and Directions in Home Economics, Family Studies and Human Ecology Education, held at Vancouver, BC, Feb. 22-24, 2019. She analyzed The Victory Cookbook, a BC cookbook produced in 1941. 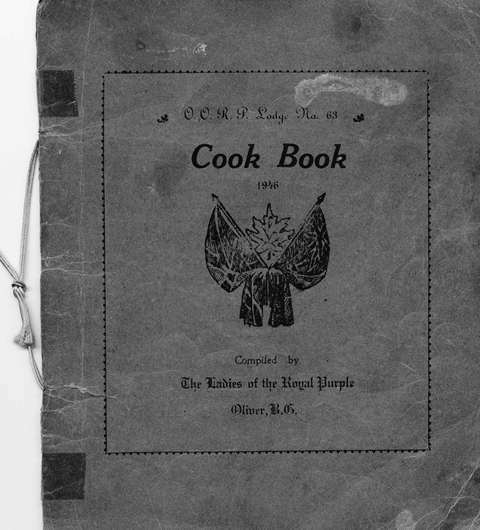 This particular cookbook was available on the Wartime Canada website and was billed as a a “wartime cookbook that revealed “what women on the homefront cooked for their families” (Wartime Canada). Gale Smith suggests that recipes are critical cultural artifacts in her examination of four Readers’ Choice recipes gleaned from the Vancouver Sun recipe contests. She uses the concepts of “hermean” and “hestian” from Patricia Thompson to illustrate that the political concepts of the hermean lens are not adequate for dealing with economic and social problems such as hunger, homelessness and family fragility because they are issues that arise in the hestian space of our common world, and use of a hestian lens is of paramount importance. Family meals are a rich source of information about everyday life and how families handle duress. Using Roland Barthe’s concepts of studium and punctum, photographs of two family meals are analyzed by Mary Leah de Zwart. BC Food History – The Ooligan by Gale Smith features a little fish that is very important to the First Nations on the West Coast of British Columbia. Smith provides background information and cultural significance of the ooligan. It is also called eulachon, hooligan and candlefish. Turkey on the Menu for Thanksgiving Dinner (3) by Linda Peterat examines Canadian Thanksgiving, long under the shadow of American Thanksgiving and argues that it is a true North American celebration of the harvest. 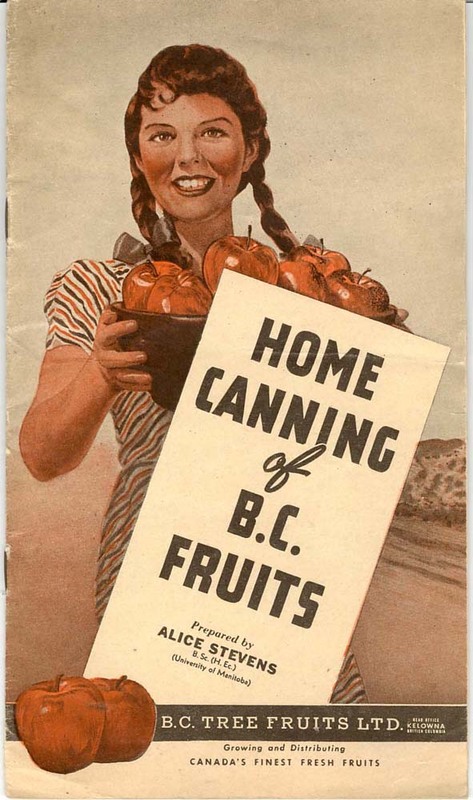 Selling BC’s Fruit by Mary Leah de Zwart and Linda Peterat illuminates the efforts to increase home consumption of BC tree fruits through a series of home-canning recipe books distributed by B.C. Tree Fruits Ltd. of Kelowna. This article was previously published in a Culinary Historians of Ontario newsletter. 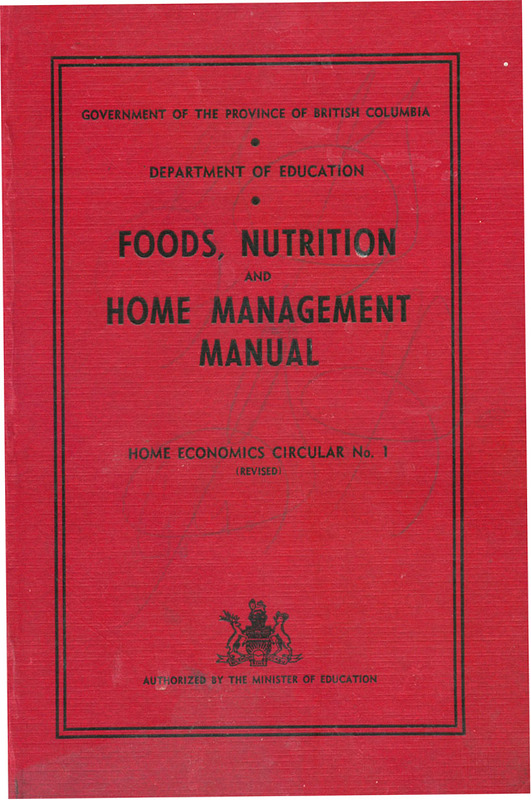 The Foods, Nutrition and Home Management Manual, better known as “The Red Book”, dominated home economics in British Columbia schools for half a century. It was written by Jessie McLenaghen and a team of home economics teachers in 1926 and revised continuously until 1975 when it was finally replaced. Many a grandmother or great-aunt learned how to cook from the Red Book. Read “Red Book Revealed” by Mary Leah de Zwart in British Columbia History: Journal of the British Columbia Historical Federation, Volume 40 (2), 11-14. Community Cook Books – The Stories They Tell Linda Peterat explores two cookbooks of the 1930s and 1940s, using the following themes: the role of women in fundraising and service, the connections between foodways and ethno-religious identity, the evolution of identity in relation to modernization and acculturation, and food practices as a political statement (Epp, 2013, p. 174).